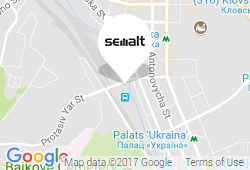 What Are the Specifics of eBay SEO? A couple of years ago, eBay sellers did not pay much attention to different eBay SEO tactics and strategies. They were sure SEO has nothing to do with eBay listings rankings. However, things have changed over time. Recently, more and more people began to realize that eBay also has a search engine that ranks their eBay listings by different parameters that can be controlled. If you want to know all those parameters and optimize them according to your listings, then our today’s article is exactly what you need. Read on to stay ahead of the competition! Make sure your title accurately describes the listing. Keep in mind: titles that carry valuable information and include relevant keywords are way more attractive than those unoptimized. Clear and concise titles that convey what the seller is offering will be clicked on more. 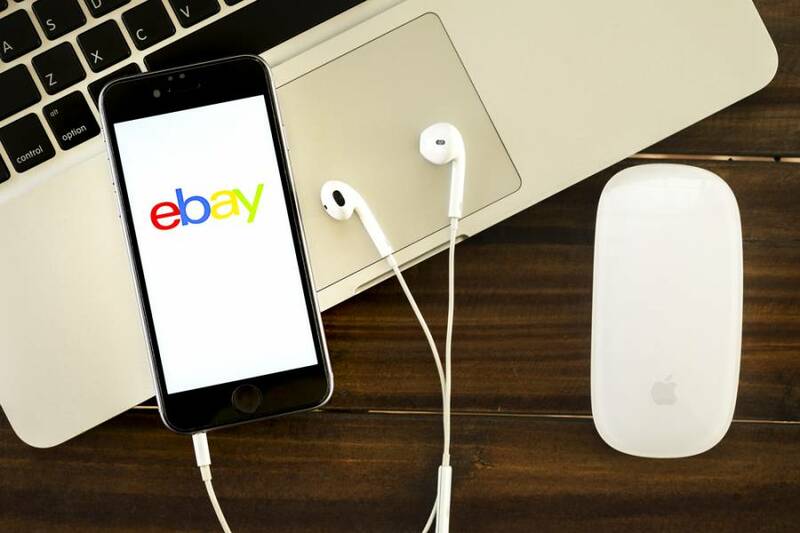 This, in turn, will lead to more visits to seller’s eBay listings and subsequently to higher conversion rates. Item details are the filters buyers use on the left side menu. They are crucial since most shoppers don’t have time to go through hundreds of listings in order to find the particular item they decided to buy. Usually, people strive to narrow the search as much as possible since they value their time. In case you don’t want to disappear from search results after the buyer filters them, fill in your product or service specifications. You can easily add them when creating your listing — there is a section where you can add item details is just a few clicks. 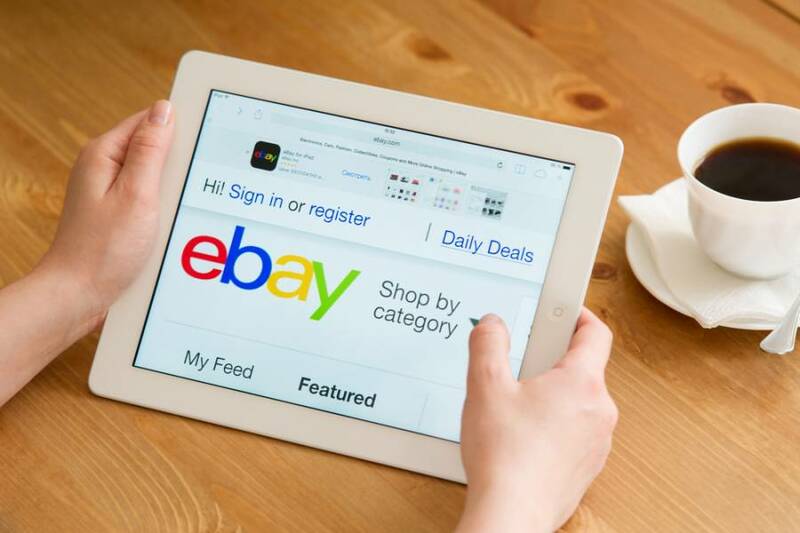 The eBay profile page is an excellent opportunity not only to provide more information about your business but also to showcase some of the best sellers and link to them. When building the eBay profile, upload quality profile images, publish reviews that illustrate your expertise, create vast collections as they will be showcased on your profile. This one is the best opportunity to convince users to make a purchase. Basically, listing description represents your eBay store name and URL. Those individuals having an eBay store can include relevant keywords in their store name. Remember that the keywords should be descriptive and reflect what you are selling. Optimized listing description will also help web search engines find your store when shoppers look for the products you offer. Image optimization is another eBay SEO element that most sellers ignore. Bad for them, though. The thing is that your images should always have a descriptive name and alternative text. The last one is a word or short phrase that tells viewers the content of the image. Why does it matter? The answer is simple: search engines read alt text and determine whether it is relevant to the search phrase that was entered. If it is valuable, then it will show up in search results. However, if it’s empty, then the search engine discards it. As you can see it’s better not to leave that space blank if you don’t want to lose a valuable opportunity to get found by search engines. It might be interesting for you to know that eBay’s search engine, Cassini, considers specific indicators for top performance. Wondering how to improve your eBay SEO? You can do that by offering free shipping and competitive prices as well as by providing an exceptional return policy and discounts. As you can see, there are many great ways to increase your eBay listings’ visibility. By applying the above eBay SEO techniques, you will gain more traffic as well as improve your eBay rankings. You can surf the Internet for more SEO methodologies. Remember, even though SEO takes time, your efforts will pay off in the end.